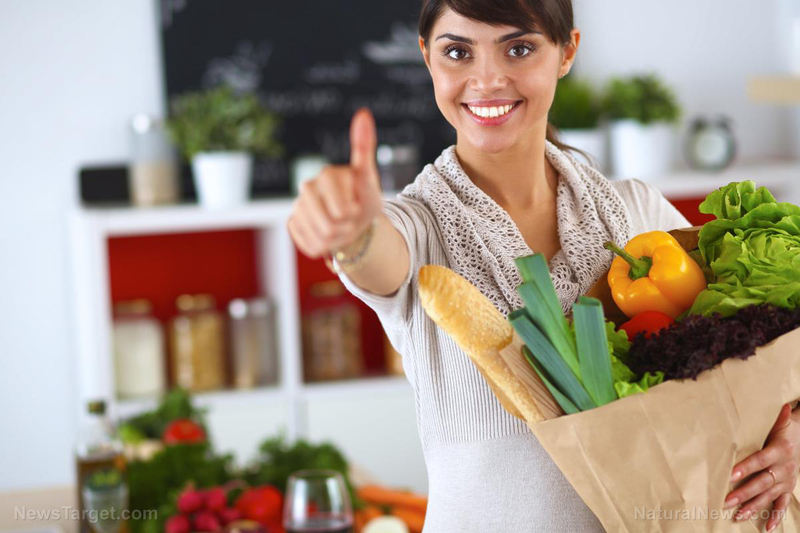 (Natural News) Nutrition is one of the easiest and most effective ways to improve your health. It’s no secret that the food you eat affects not only how your body functions but how vulnerable you are to a disease. Another clinical trial validates this, with an increased fruit and vegetable consumption found to dramatically reduce the risk of cardiovascular dysfunction among diabetic patients. Scientists have seen that diabetic patients are more likely to develop a cardiovascular disease. While it is unclear if the heart condition is an effect of diabetes or if the body simply is weaker and therefore more likely to develop a dysfunction, nutritionists worry about compounding an already serious metabolic condition with a potentially fatal disease. It is therefore important to reduce the risk as much as possible. But what are the available options? Heart medicines, such as statins, have been shown to negatively affect liver and kidney function over time. Insulin shots, on the other hand, do little to prevent cardiovascular disease. Yet an overlooked “alternative” treatment is food. Authors of this latest study wanted to determine if nutrition – particularly an increased intake of fruits and vegetables – played a role in how likely a diabetic patient was in developing a cardiovascular disease. To determine this, 118 diabetic patients were observed for 12 months. A randomized controlled trial was then done. The intervention group increased their daily fruit serving by one and their vegetable serving by two for a year. The control group was told to continue with their normal diet. Researchers measured each participant’s carotid artery intima media thickness (CCA-IMT) progression, which would be defined as the primary outcome of the study. Secondary outcomes of the research were the peripheral and central blood pressure taken at baseline, and at three, six, nine, and 12 months. The intervention group also received dietary counselling from a dietician at baseline, and at one, three, six, and nine months. Researchers were astounded by what they saw. In only 12 months, the intervention group showed a significantly reduced regression of their CCA-IMT. Moreover, participants displayed a reduced diastolic blood pressure after the experiment period. These results were consistent regardless of what type of diabetes the patients had. Avoid simple sugars and carbohydrates – One of the worst things to eat if you’re diabetic is white rice. Replace these instead with brown or wild rice. These do not cause the same blood sugar spikes as white rice. Eat more apples and berries – These fruits are low on sugar. Make a smoothie – Some diabetics have a hard time meeting their nutritional needs. A simple way to “eat” all your veggies and fruits is to blend them into a smoothie. It’s best to make your own – this way you control what goes exactly in it. Buying store-bought smoothies tend to have hidden sugars. Load up on nuts – Make your own trail mix with sunflower seeds, walnuts, roasted peanuts, and almonds. Remember that eating more fruits and vegetables should be a fun activity. Experiment with combinations and find a way to make your nutrition journey an exciting one!